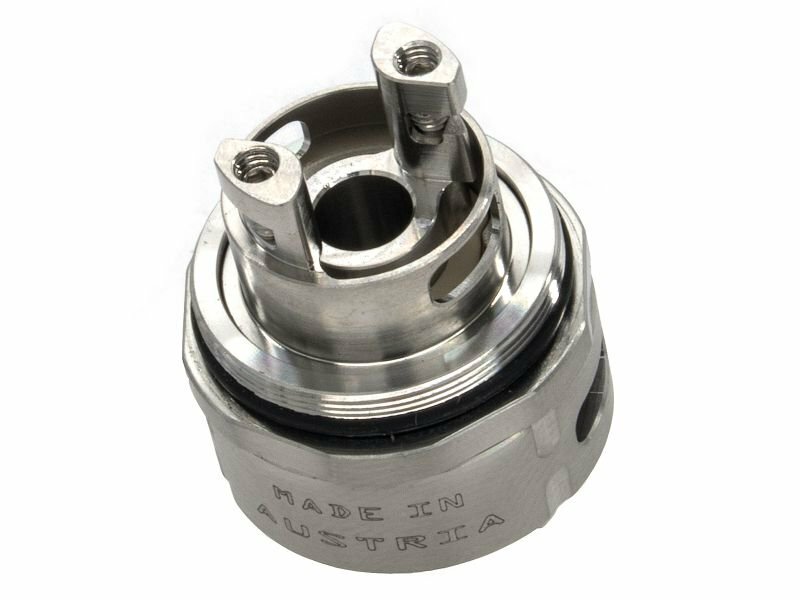 This new Tank is a real game changer for the atomizer technology. The coil unit has got a revolutionary cylindric heating element which is made from ceramic with an embedded coil. The liquid is evely transmitted to the heating element. So the liquid is heated evenly without dry hit or spitting. Even liquids with water content are vaporized without this kind of deflagration at high wattage (>40W). The new Pro Version features a Leak-Free Top Filling tank, allowing for easy refilling without making a mess.